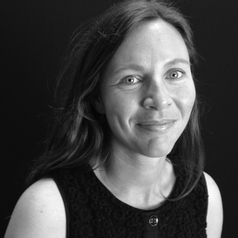 Christine's work focuses on social dimensions that underpin disaster vulnerability and resilience. It untangles a mesh of human-environment relations to better understand changing political and environmental contexts. She has published widely on the gendered norms and structural biases that define workplace culture, risk engagement, and coping capacity in the context of wildfire. Her current research in Australia and North America, as well as previous work in Africa, examines the trade-offs people make between risks and benefits. She contextualises these trade-offs at scales ranging from individual households and community networks to official management agencies. Christine was selected as a World Social Science 'Risk Interpretation and Action Fellow' by the International Social Science Council in 2013. She was named as a 2016 Woman of Impact for outstanding contributions to research at the University of Wollongong as part of the Science in Australia Gender Equity (SAGE) program.